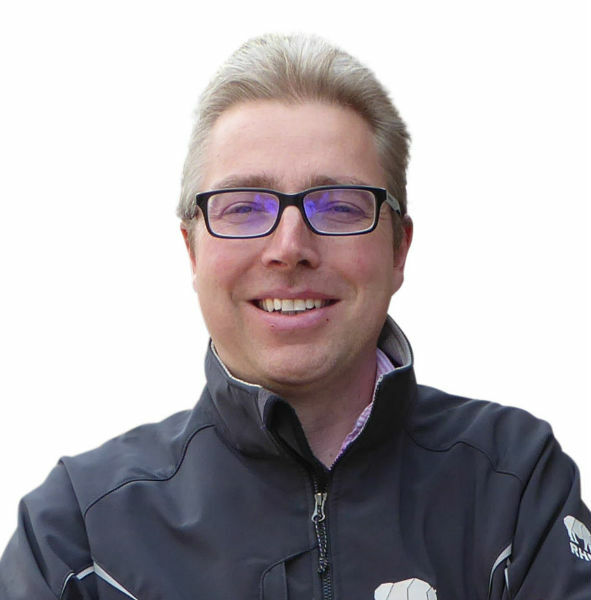 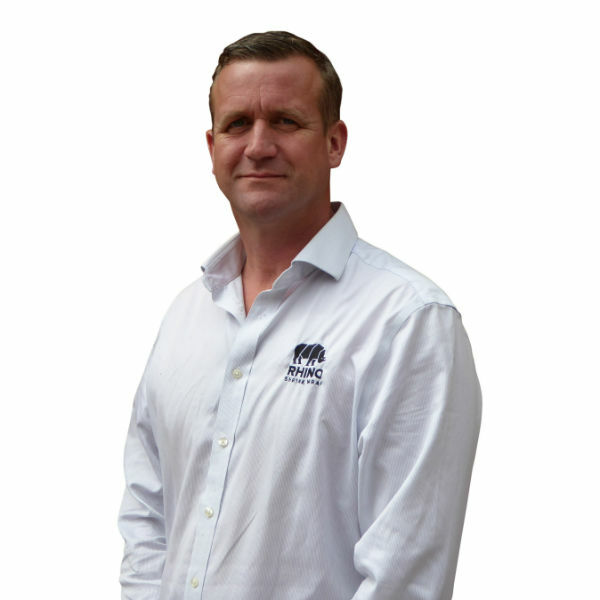 Steve has a wide knowledge of shrink wrapping in the construction, industrial and marine markets acquired over many years of supplying and installing sheeting. 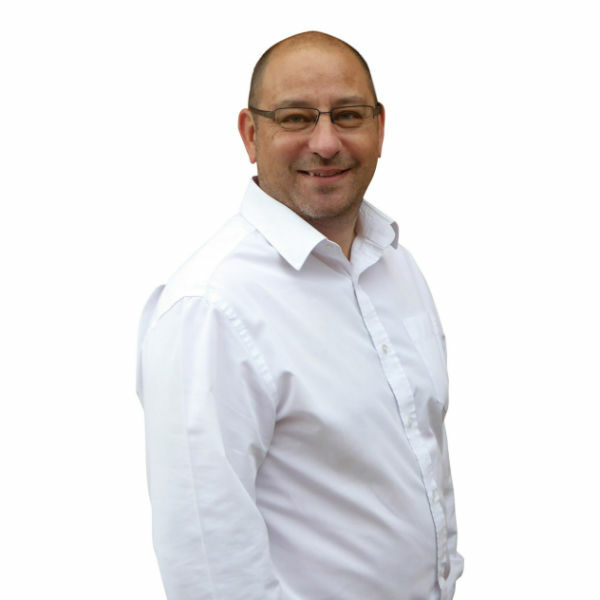 Steve is known for his direct & straightforward approach. 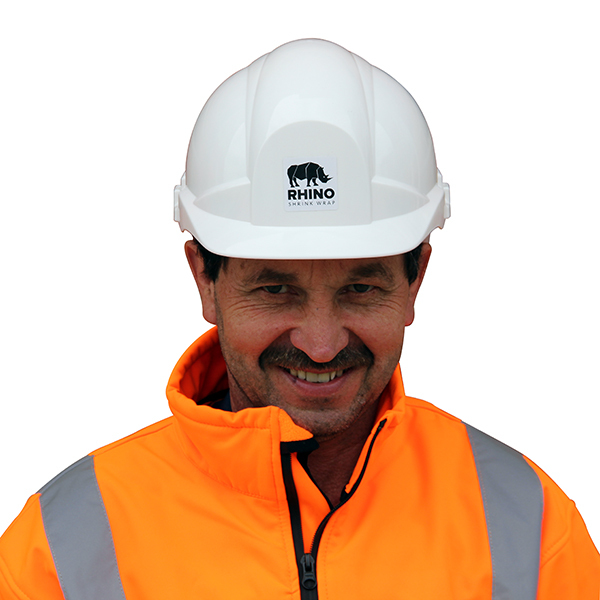 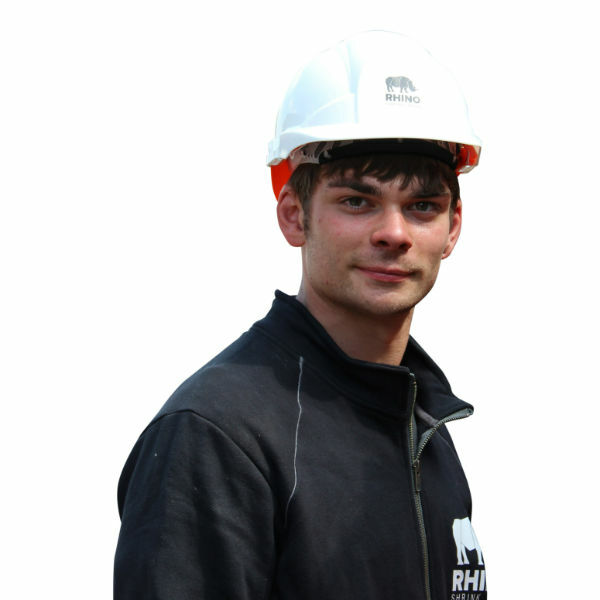 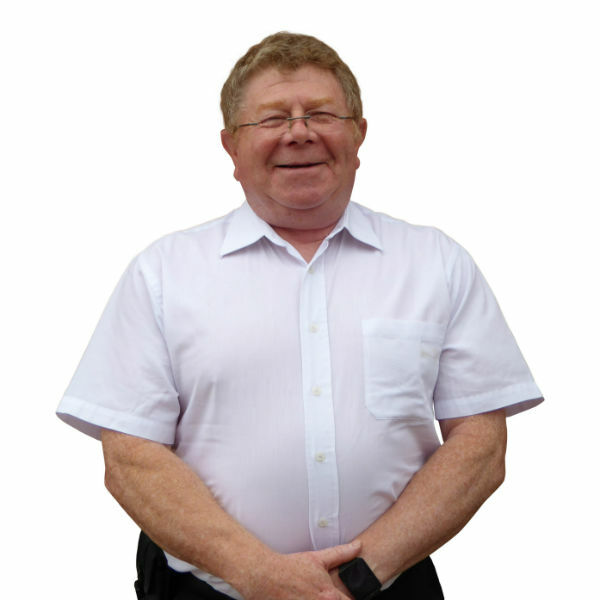 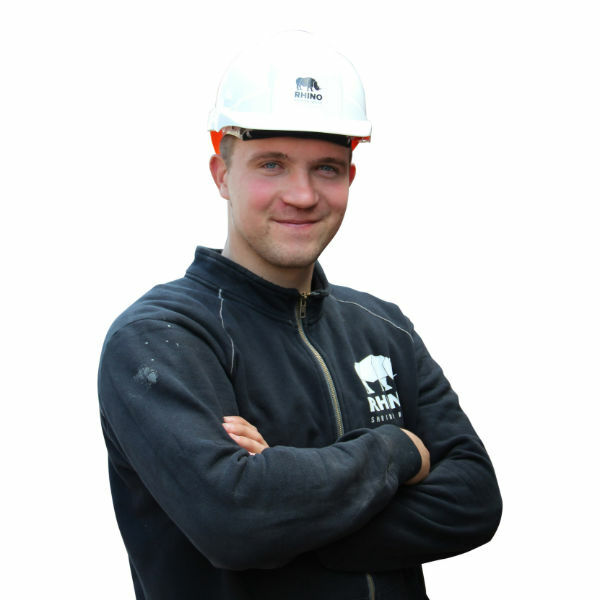 Andy is one of our most experienced sheeting installers and supervisors. 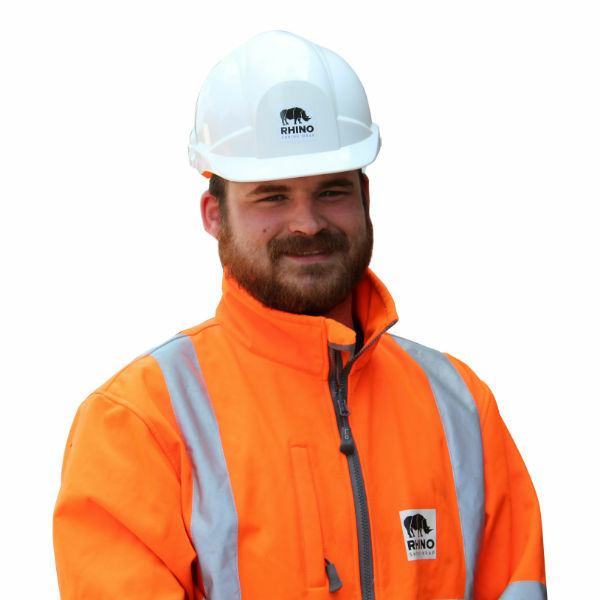 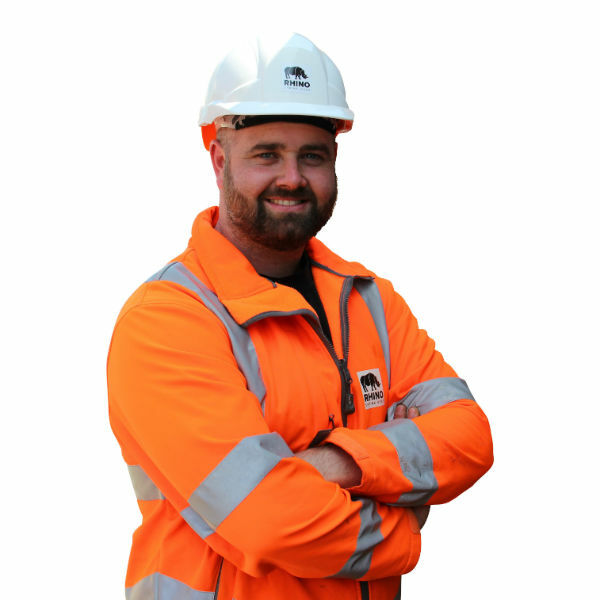 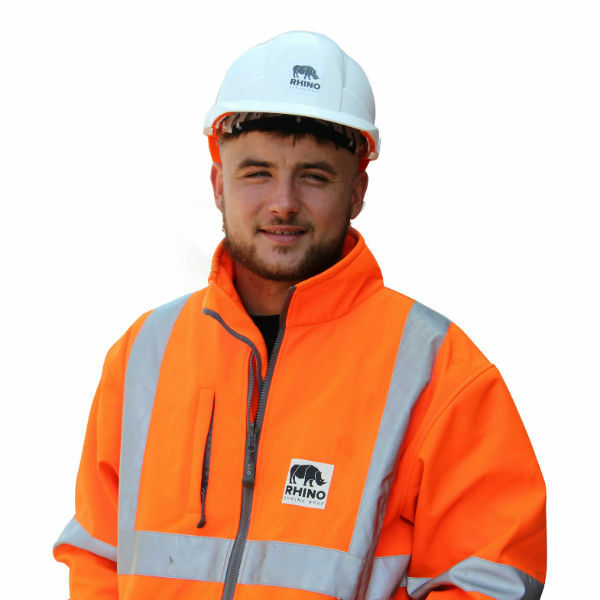 Andy has worked on all kinds of scaffolding projects including bridge encapsulation, shipyards, railway and power generation. 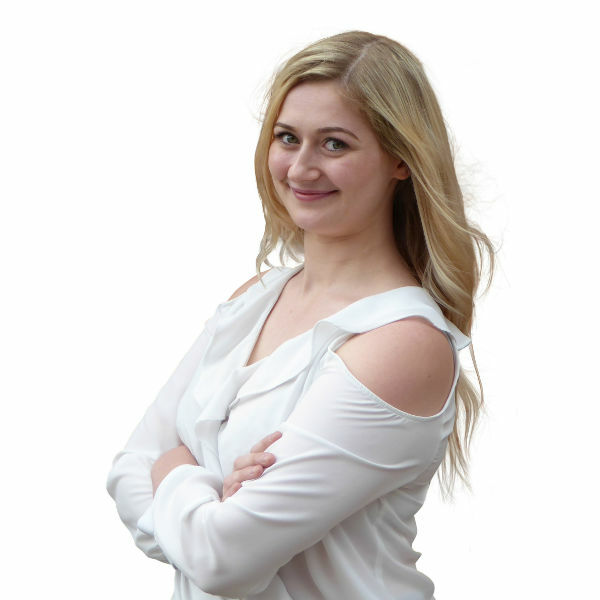 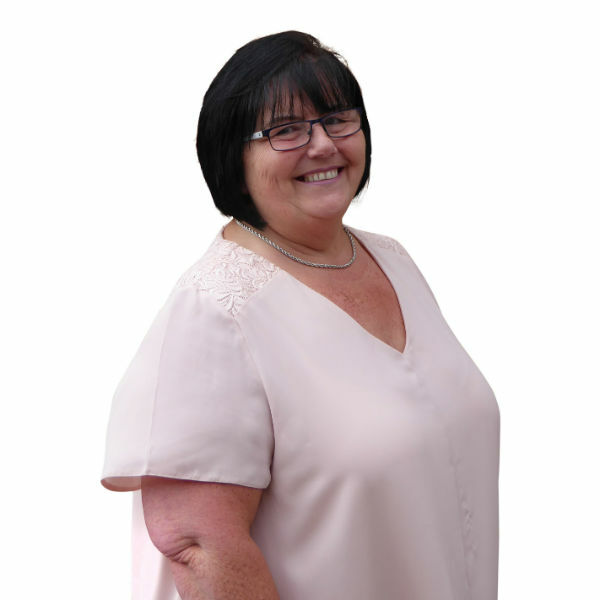 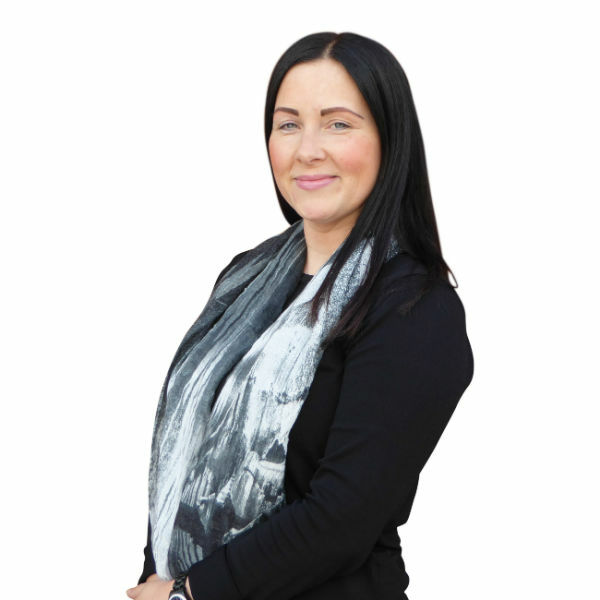 Emma is responsible for managing all aspects of the administration of Rhino Shrink Wrap. 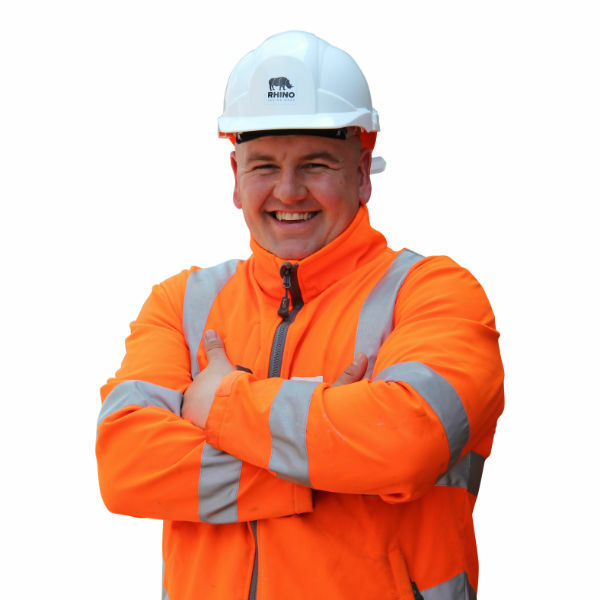 Aubrey has been involved with shrink wrap projects for more than 12 years. 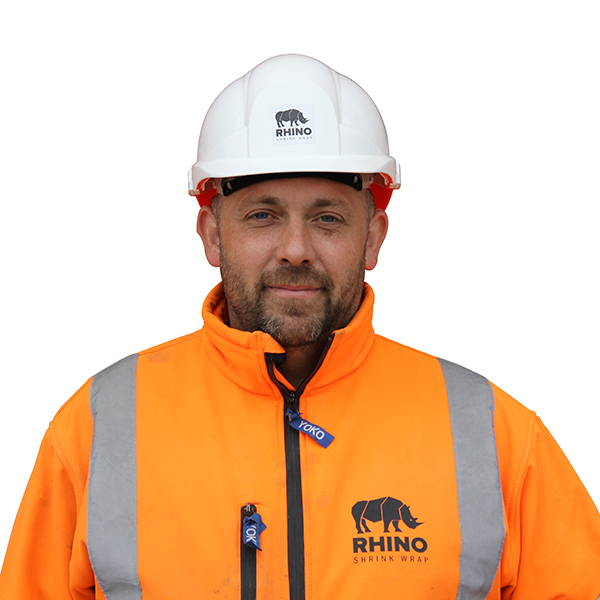 It is fair to say, that for Aubrey, large scale shrink wrap encapsulation is a passion, not just a job and he takes great satisfaction from helping clients and other shrink wrappers carry out their own projects successfully. 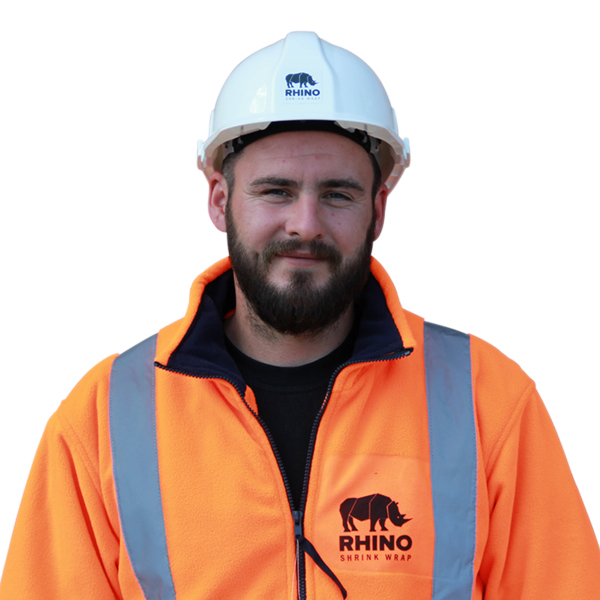 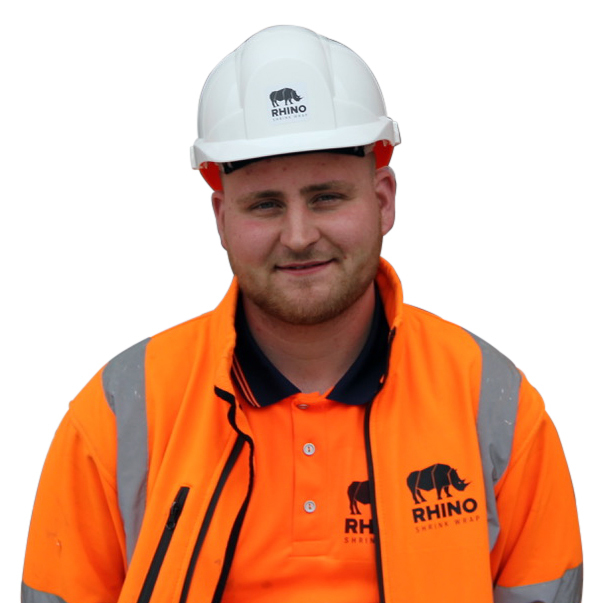 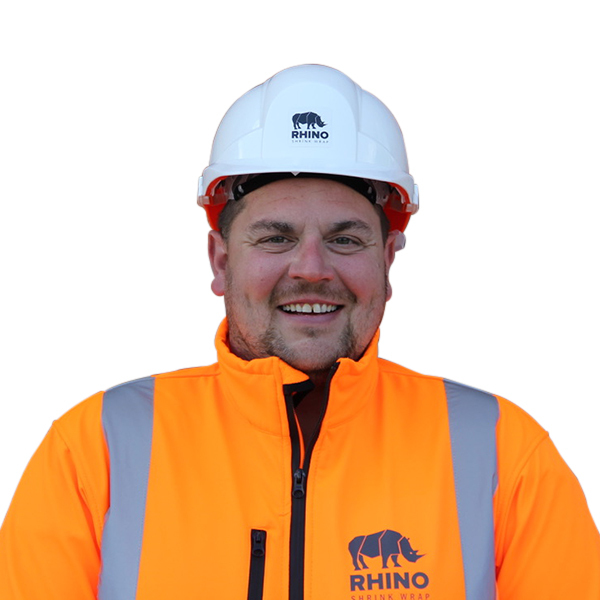 Courtney joined the Rhino Shrink Wrap Team in July 2015 and looks after the day to day running of our office. 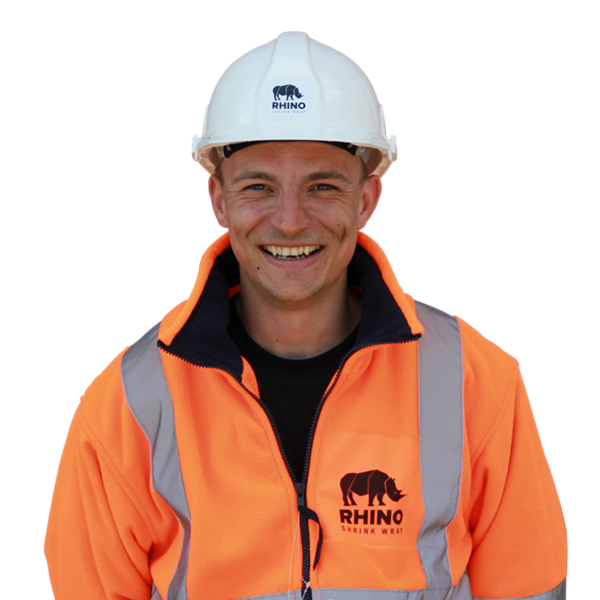 If you call Rhino it is Courtney who will probably answer the phone and direct your call!